Great Investment! Welling-Reynolds Road Area. 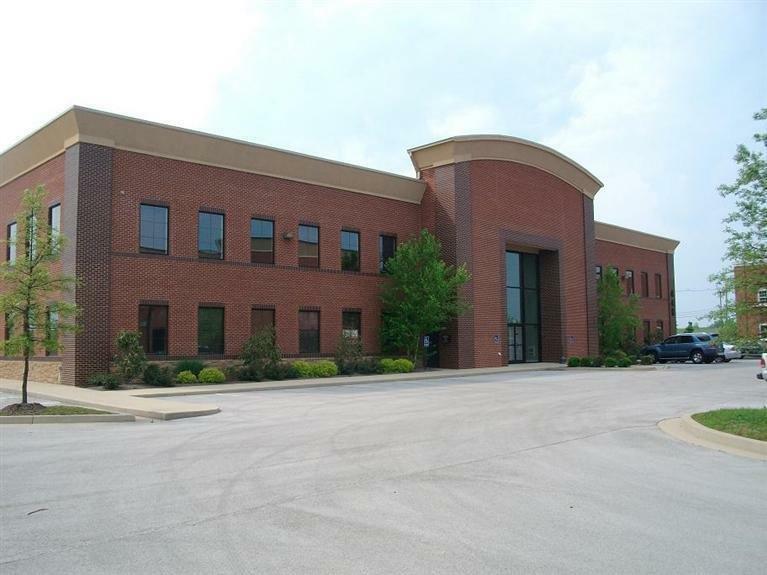 Approximately 2340 sq ft of nicely accommodated office space with kitchen area and conference room. Immediate occupancy available. Excellent visibility and access. Building is equipped with baths on both floors in the common area space along with a passenger elevator.